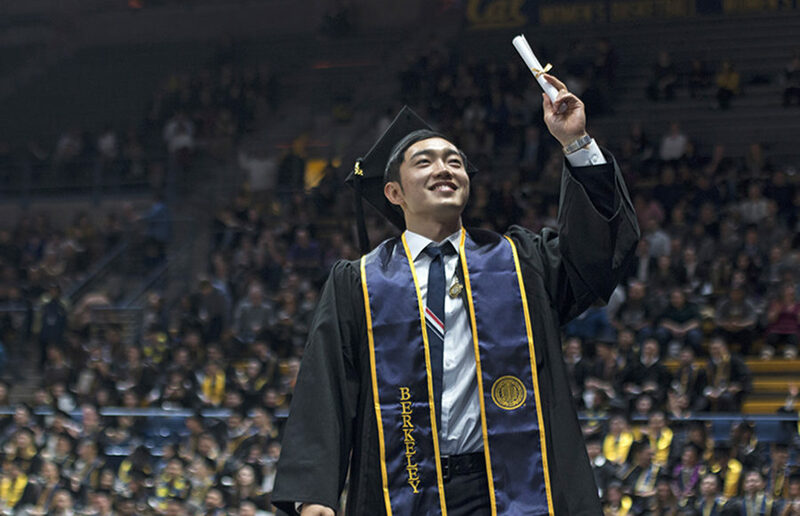 More than 600 members of UC Berkeley’s Class of 2018 readied themselves for their final moments as undergraduate students as friends, family and faculty gathered at Haas Pavilion on Saturday morning to cheer them on and offer parting advice. The People’s Park Committee held a rally on the UC Berkeley campus Thursday to protest potential university plans to build housing on People’s Park. Berkeley Police Department announced the arrest of Delfino Stevens and Henry Hudson in relation to auto burglaries that occurred in Berkeley on Tuesday, in a Nixle alert released Thursday afternoon.